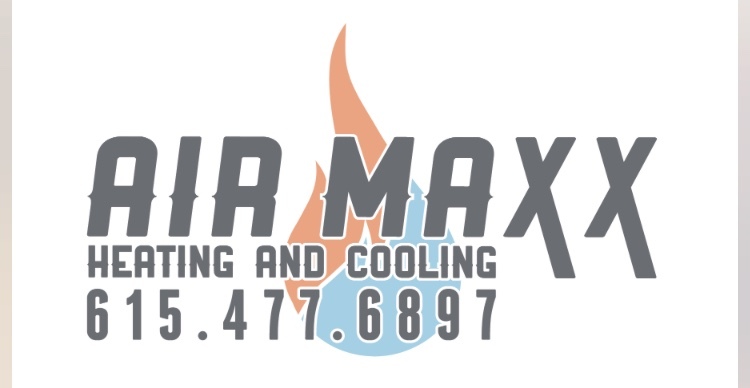 As a locally owned and operated family business, Air Maxx Heating & Cooling is well experienced in the kind of weather our neighbors deal with. Throughout all of Middle Tennessee, our HVAC contractor performs the high-quality work that protects buildings from sweltering summers and chilly winters. Our technicians offer prompt project completion, fast response, and more. An HVAC system is an expensive investment, and having it repaired by an inexperienced amateur could make it worse. You don’t want to end up replacing it before you have to, and hiring professionals like us fixes the problem without compromising the system. Choosing us to begin with has the potential to save you a lot of money and frustration. Air Maxx Heating & Cooling is here for you when you most need help. Call Monday – Sunday for professional work anywhere in Antioch, Tennessee, or the nearby communities.